It has become too familiar a story in the United States. “Ten people are dead after a gunman opened fire at an Oregon community college Thursday, Douglas County Sheriff John Hanlin said.”  The shooter was also killed after an exchange of gunfire with police. The immensity of the tragedy is plain for all to see, but proposed remedies are the subject of political wrangling. We need to do better, but the wise will be humble. Here are some suggestions. Now it would be nonsensical to authorize the defense of one’s own life, and, in certain circumstances, make it a duty to protect others against a deadly assault, but at the same time prohibit the means of doing so. 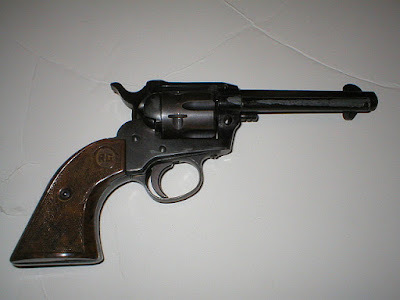 Firearms cannot be un-invented, and there are certainly cases where the only means of defense against an assault by means of a firearm is by using a firearm. Thus, it does not appear likely that the Church would prohibit private gun ownership while there are people in the world offering deadly violence to others. 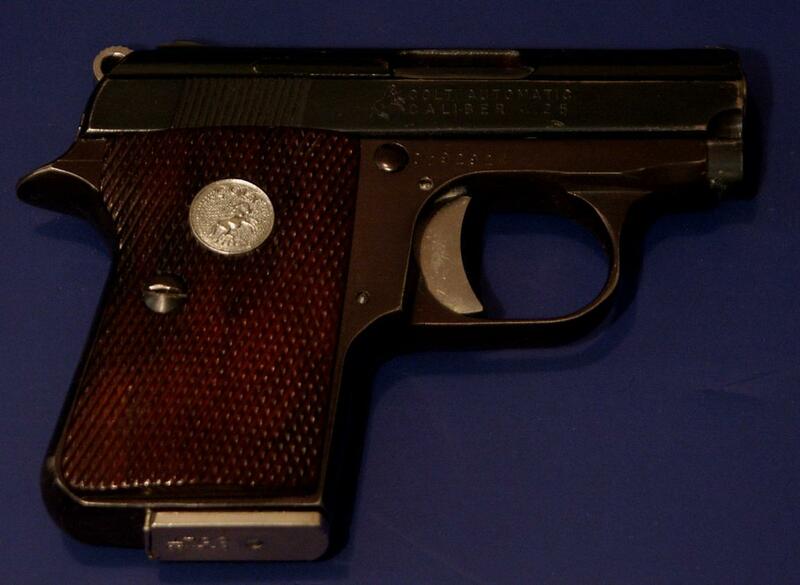 What the Second Amendment protects, then, is possession of the kind of weapon that would have a military application. But semiautomatic rifles are clearly in that category. In fact, automatic rifles and submachine guns fit in that category. 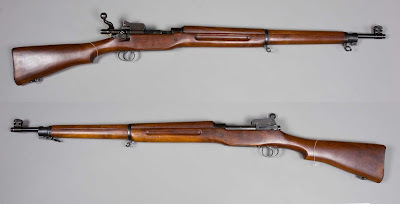 While the technology has changed since the Miller decision (the semiautomatic M1, with a clip capacity of 8 rounds, had just replaced the bolt action M1903 as the standard service rifle ), the Second Amendment has not changed. With this history, there can be no confidence that an outright ban on so-called “assault weapons” can survive constitutional scrutiny. 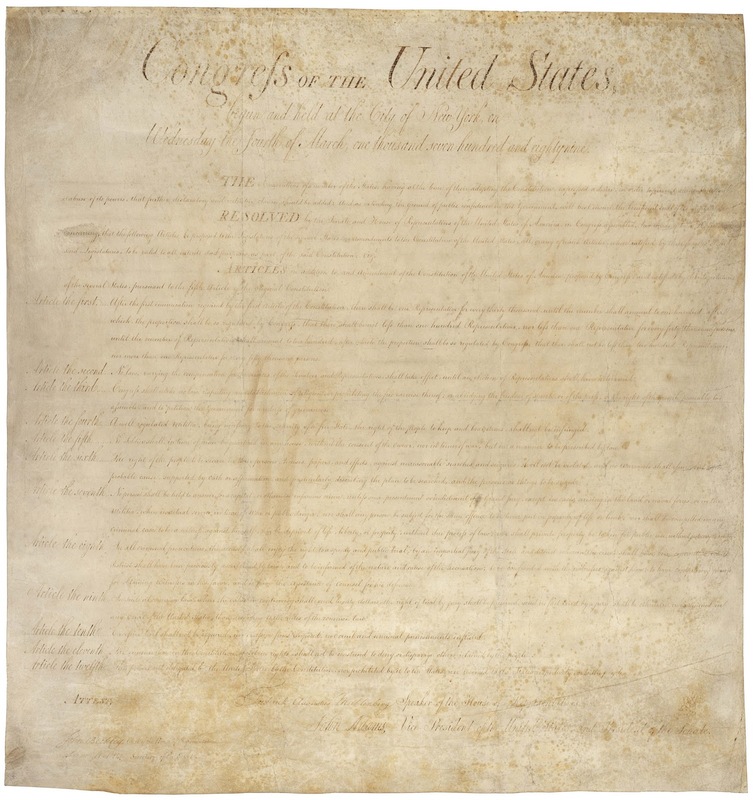 The Second Amendment, of all the Amendments making up the Bill of Rights, seems uniquely out of sync with contemporary conditions. How much sense can it make that the Amendment allows for the proscription of double barreled sawed off shotguns, but not rifles with high capacity magazines? The reason for this is that the pertinent social conditions of the late 18th century were markedly different than contemporary ones, and a full realization of the intent of the Second Amendment would actually look fairly strange and intrusive to modern eyes. A “militia,” as that term was understood at the time of the adoption of the Second Amendment, was not a voluntary group. It referred to compulsory service, under state auspices, of every able-bodied male of a certain age (e.g., 16 to 45), who was required to provide his own weapon and ammunition meeting certain specifications. Moreover, there were periodic musters. In modern terms, this would be like every male citizen of the specified age range, and not a member of the regular armed forces, being required to join the National Guard, except that he would be required to provide his own weaponry. One can imagine the outcry if such a requirement was imposed today. But it was the right to maintain this institution that gave rise to the Second Amendment in the first place, a right that would not be viewed as such by most citizens of today’s more self-indulgent America. What, perhaps, is required is not a simple repeal of the Second Amendment, without more, but, rather, an updating to meet the circumstances of today. This updating, which would come in the form of an amendment to the Constitution, would address the need of both a regulated militia and the natural right of self-defense. 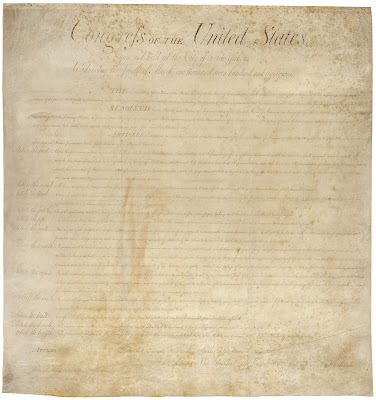 The amendment would (1) recognize the right and duty of every state to have its own militia, subject to being called into federal service under certain conditions, (2) recognize a right of every physically and mentally able citizen to be a member of that militia, and (3) recognize the right of every person to have arms that are suitable for his or her self-defense and the defense of those for whom he or she is responsible. 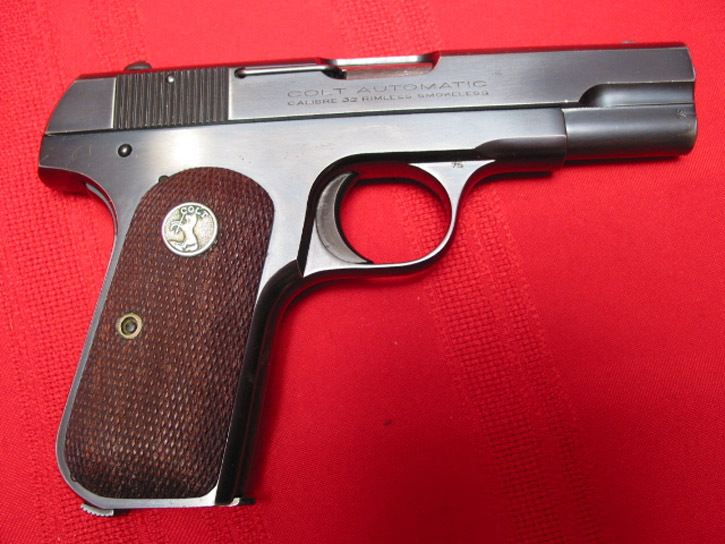 The original purpose of the Second Amendment would be furthered in that it would protect against a federal monopoly of military force, military grade weapons would be accessible (though, perhaps, not owned or kept at home) to most citizens without discrimination subject to the requirement of militia service (which, it is hoped, would involve mental health examinations as a prerequisite), and every adult citizen of sound mind would have a more restricted access to firearms of the kind that would answer the legitimate needs of self-defense. 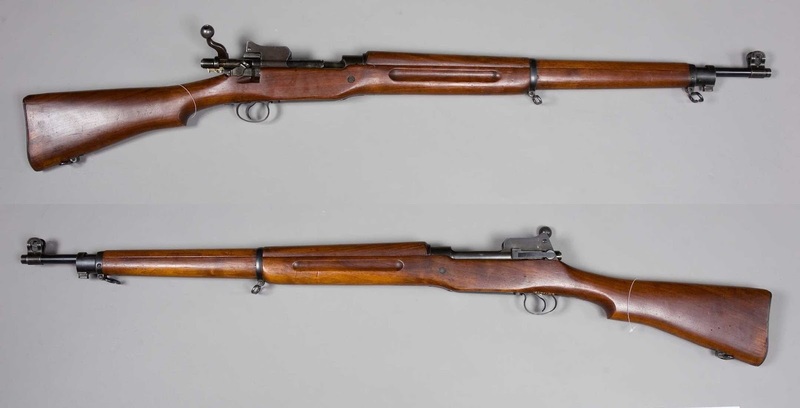 Interestingly, double barreled shotguns (though probably not of the sawed-off variety) would pass muster for self-defense purposes, while large capacity assault rifles would not. A remedy like this should be sufficient to satisfy all rational sides of the debate, and there might even be room for the United States bishops’ hope to rid our society of handguns, at least of the semiautomatic variety with large magazines. A remedy like this would go a long way toward protecting schools from visits by heavily armed persons who are mentally disturbed, since large capacity firearms would not be available to the general public. While individuals of the criminal underground would find a way to get their hands on illicit weapons, isolated and disturbed individuals of the kind that bring attacks like the one that just happened in Oregon, not likely to have sufficient underworld contacts, would find it difficult. But there are other things that can be done. With reference to the individual who recently shot and killed a reporter and a cameraman in Virginia, the gunman in the Oregon shooting had previously blogged his observation that such individuals “are alone and unknown, yet when they spill a little blood, the whole world knows who they are. A man who was known by no one, is now known by everyone. His face splashed across every screen, his name across the lips of every person on the planet, all in the course of one day. Seems like the more people you kill, the more you're in the limelight.” It seems clear that the Oregon shooter was hoping to ease whatever internal anguish he was experiencing with the thought of the notoriety he would achieve through the spilling of blood. In recognition of this motivation, Douglas County Sheriff John Hanlin has refused to mention the killer’s name. This article is following suit (except, unfortunately, for the necessary links), and news outlets, writers, and commentators would do well to do the same. Convincing the public press, whether in print, the airwaves, or online, to adopt a policy of neither mentioning the names of such perpetrators, nor showing their pictures, should be an easy sell in a decent society. Historians might also consider taking up the cause. No one should be allowed to view mass slaughter as an escape from obscurity. While the Affordable Care Act has expanded medical coverage, universal coverage has yet to be attained in the United States. Added to this is the ignorant and superstitious shame we bring to bear on issues of mental illness. Access to healthcare for all, regardless of means, is long overdue in this country, and that healthcare should include mental healthcare. And it is not just availability that is needed, but desirability. Just as there has been the public promulgation of the dangers of smoking, so there needs to be a campaign to eradicate the notion that mental illness is somehow a reflection of a person’s character. When mental healthcare is accessible to all, and accessing that care is considered no more shameful than going to the doctor with symptoms of pneumonia, we will have gone a long way toward preventing the kind of tragedy that happened in Oregon. We wonder at the early days of our republic when it was a requirement for able-bodied men to own firearms. How was it that there were so many armed people, and no one was going to a school to inflict a massacre? True, there were no large capacity assault rifles in those days, but the fact that such actions are a continuous danger in our society today indicates that something critical has changed. But this social development came at a cost. The ramifications of this new situation have proved immense. The anomie that Dr. Greenfeld describes has reached crisis proportions, and has resulted in the internal anguish with which the Oregon shooter suffered. While we have increased freedom, we have, at the same time, made our environment less human. For too many of us, the increased range of choices has brought us to the conundrum of selves that we desire but are impossible to attain. But this is a result of circumstances that are exterior to ourselves, the societies that we have created. That being so, remedies must be sought in transformation toward more human social structures. Otherwise we will remain a society characterized by the abundance of consumer products, but deep internal suffering. We will continue to be a society that has gained the world, but has lost too many of its souls.